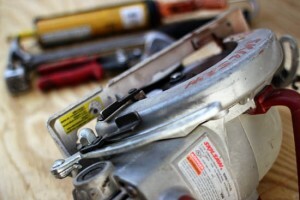 Deck Repair in Orange County Ca. 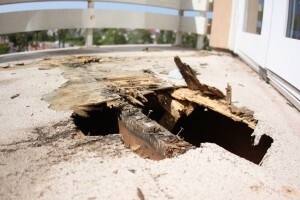 Please watch this video on dry rot deck repair. This video demonstrates some of the techniques we use in our deck coating process. We hope with this video recap of this particular decking project will encourage you to inquire more about our services. We are happy to answer any questions you may have about deck coating or about any other services Prestige dry rot deck repair offers. For us reputation is everything. That is why we stop at nothing to repair, rebuild, and waterproof the finest quality decks possible. Prestige Deck Coating is the best solution for your deck repair in Orange County Ca and beyond. Our deck installers have over 28 years experience in the deck waterproofing business. So you know your deck is in good hands! Indeed, our personable nature is exhibited in our dry sense of humor and hatred of humidity. Welcome the rain, watch it go down the drain, no pain to the brain, because it is plain that we will not refrain from waterproofing your deck. Dry rot needn’t worry you, we can fix small damaged areas or replace the plywood sheeting as necessary. Prestige will deck out your repair with a fine coat that repels the rain! Watch More Of Our Dry Rot Deck Repair Skills Here!